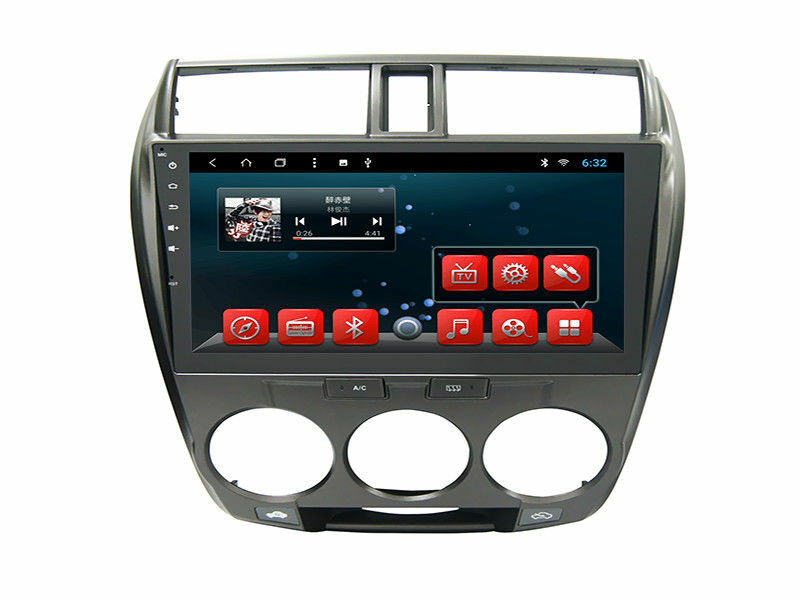 ASTRAL's large-screen car audio is the global market leader in navigation systems and automotive fidelity and entertainment. 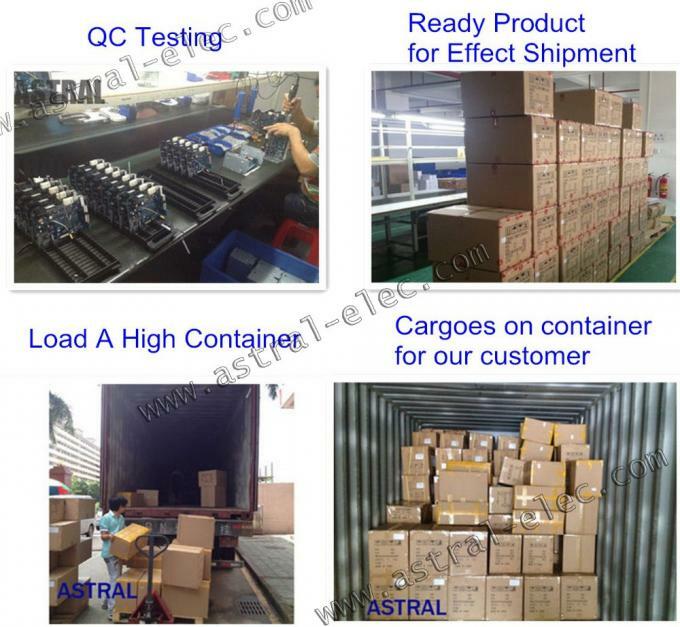 The success factors of ASTRAL are the power of innovation and the pace of innovation. 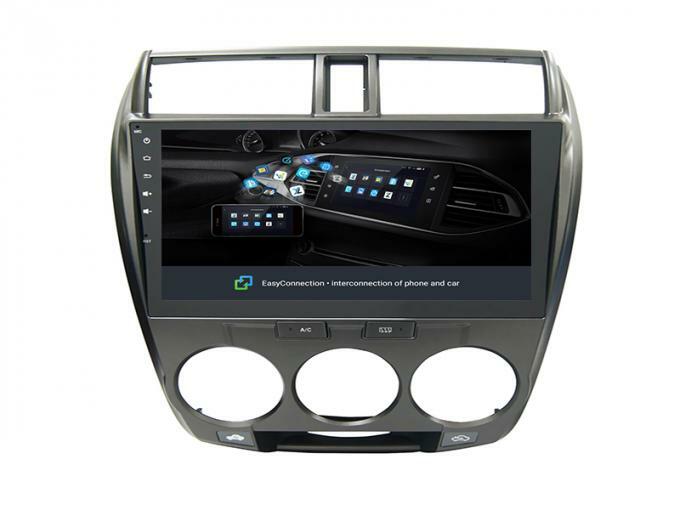 As a professional, you need to know a lot: operation, function, installation, durability.